This is incredibly exciting news!! 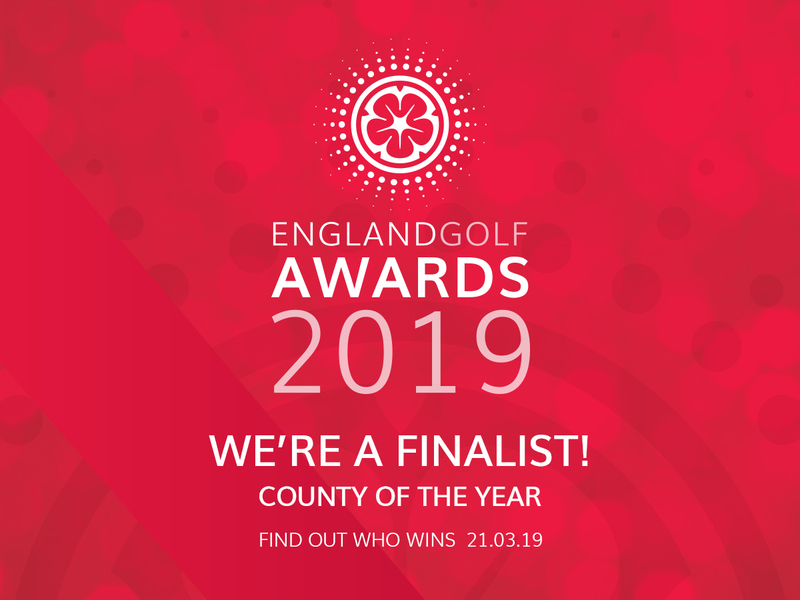 Wiltshire Golf has been shortlisted for the prestigious England Golf County of the Year Award which will be presented at a glittering ceremony on the 21st March 2019 at the Royal Lancaster Hotel in London. It is the culmination of nearly 2 years hard work by all our volunteers which has created the unified men's & ladies organisation Wiltshire Golf Ltd. The short list is indeed...a very short list...of 2! The other nominee is Lancashire which is one of the largest organisations in the Country, boasting more than 5 times the number of Golf Clubs than we have here in Wiltshire, so it's a bit of a David and Goliath battle. The Red Rose County also have the advantage of winning the award in 2017, so we have a real competition on our hands.